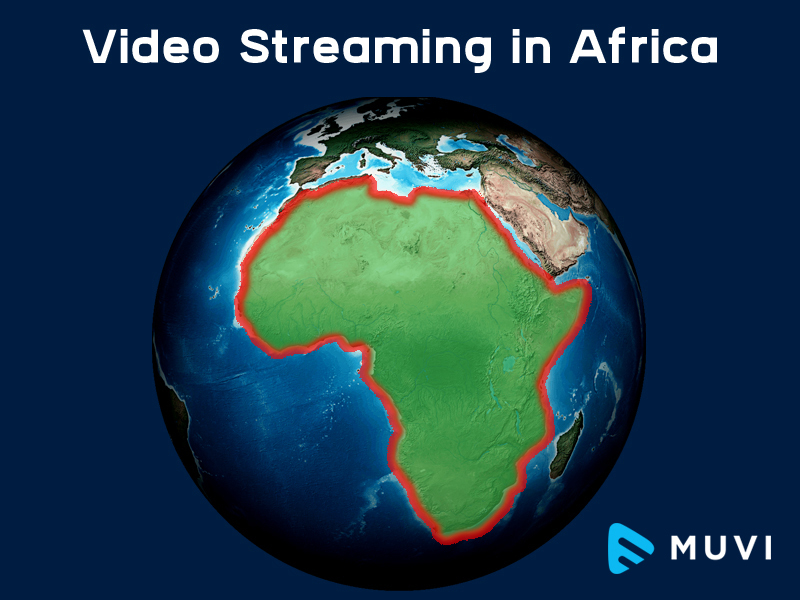 Africa is a unique region for video streaming services. The interior areas of the continent lack cable TV access, while regions are getting increasingly covered by telecom internet services and this acts as a catalyst for video on demand services. Today, internet penetration stands at 16% in Africa, which translates to 160 million people. At the same time, the growth from 2009 to 2013 stands at 27%. The region has a potential to serve 1 billion customers. According to Ericson Mobility report, around 70% of the population will use smartphones, out of which 90% will have mobile broadband access. Also Google has recently tied with Orange to bring internet to the corners of Africa. They are also looking to deploy Project Loon (Weather Balloon beaming internet services) in some parts of the continent. 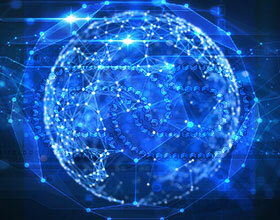 Facebook is too looking to introduce its internet.org project in Africa. There is an increasingly to watch on demand content amongst the youth of major countries. In many countries, there has been a growth of TV channels in the past decade. With more and better internet access, there is an increase in on-demand need. Recently, there have been some telecom players who have launched video services in some pockets – this was previously not possible because of poor internet connectivity and capacity. 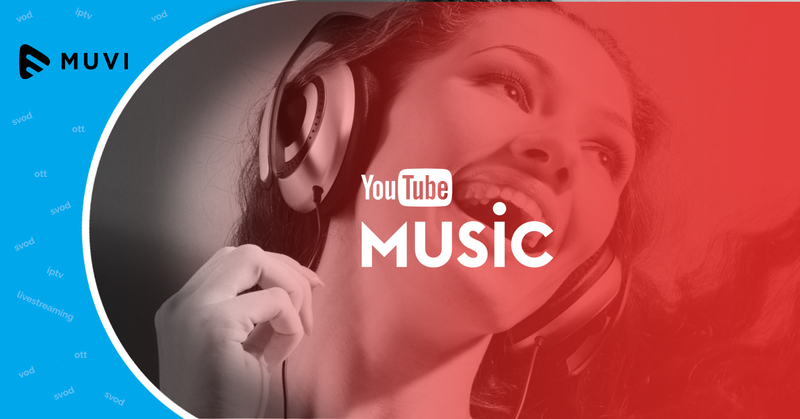 YouTube is popular in the region. It has consistently ranked amongst the top 5 accessed sites in the region. This is the clear indication of the interest for VOD content. South Africa is where the majority of the action is taking place, followed by Nigeria and North African regions which have been identified as the largest markets for Video-on-Demand services after SA. These areas are the most developed with highest internet population. Like the rest of the world, urban to rural cheaper broadband and VoD penetration will be the trend. Netflix has very recently entered the South African market. A number of players like iROKO in Nigeria, ShowMax & OnTapTV in SA, Buni.tv, AfricaFilms.tv, and Tuluntulu are already established and expanding in the region. 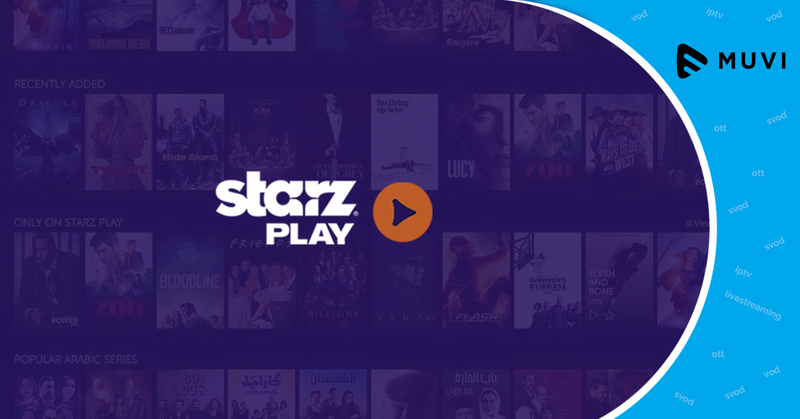 Providing original content and marketing is definitely an expensive affair – it is expected that many VOD players will team up with telecom companies and streaming devices to keep costs down. Apart from that, there is innovation among the 100 odd players that are predicted to spread their wings across the region. Considering the number of erstwhile French colonies in the region, iROKO, the popular VOD and internet TV startup has introduced a new app for francophone Africa. This app will provide dubbed movies and TV content in French. An estimated 250 million French speaking people live in 30 African countries. Smartphones in the region is growing, and is forecasted to cross 160 million in this decade. Coupled with that, the mobile internet market is just booming – a great time for VOD players to set ground. Muvi offers one of a kind, simple to setup video streaming platform. Muvi offers one of a kind, simple to setup video streaming platform. A live or on-demand platform like Ariflix or Echoes TV can be setup at zero cap-ex, and video content can be geo-blocked as per need.